I ate Shiro-Noir at Komeda’s Coffee. 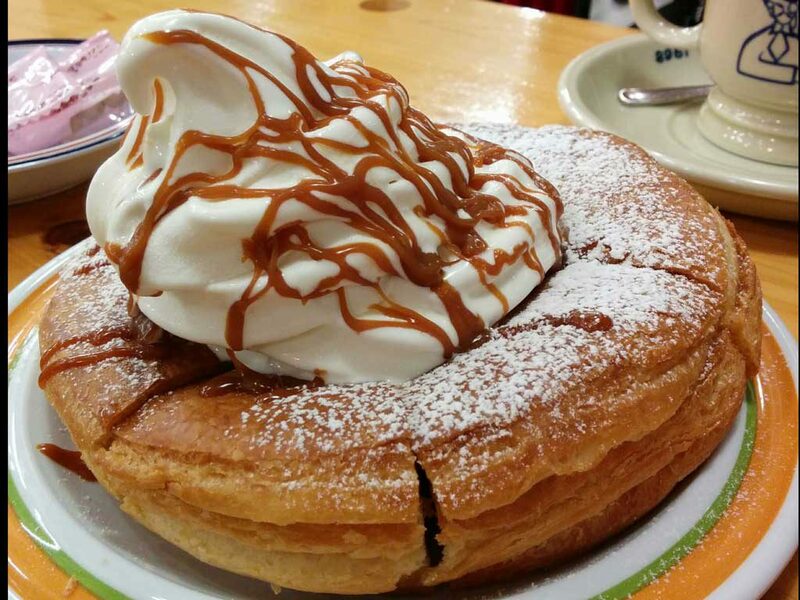 It is an ever popular dessert in Nagoya. The sweet taste goes well with coffee. The Danish pastry under the soft serve is hot!